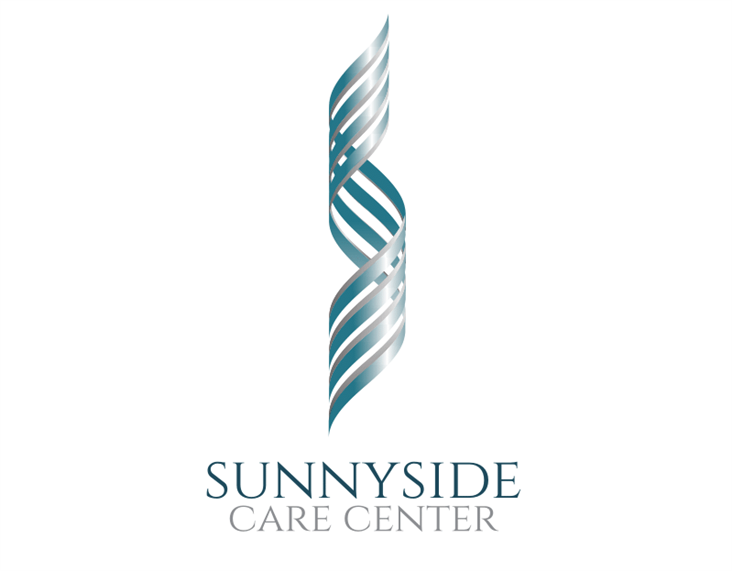 Since 1972, Sunnyside Care Center has been a trusted part of our community. Providing Short-term Rehabilitation and Long-term Care, our dedicated and seasoned staff remain focused on the principles of safety, kindness and compassion. It is our privilege to foster an environment, where individuality and dignity are preserved, appreciated and honored.